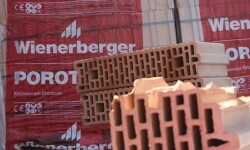 For a purchase price of € 162m, Wienerberger will increase revenues by approx. € 800m and EBITDA by approx. € 70m per year. This article includes a total of 611 words.